No all shades are made alike, and not all were intended for the same use. 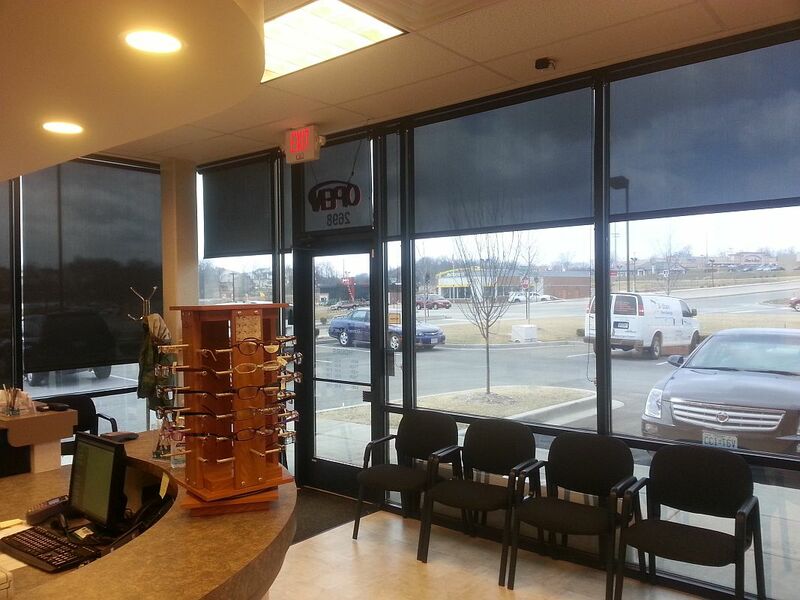 Bi-State Glass Coatings has over 25 years experience of making sure the intense rays of the sun are kept at bay. 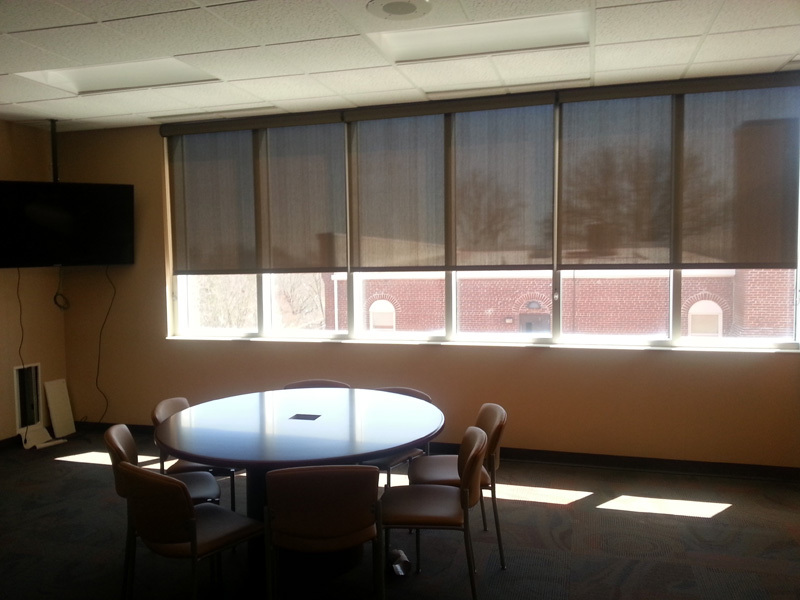 In addition to our window tinting services, we recommend high-quality window shades that provide additional light and UV reduction.